The five dishes you must try this week, including Corner Cantina’s sopes cakes. Featuring a sentimental favorite: the pecan ball at Pipers Restaurant. With juice blends such as the “Mender Blender,” you can detox at Georgetown Market and head off to work without anyone knowing of your night’s indiscretions. Including this glossy dark chocolate bar flavored with warm pumpkin spice and textured with the tiniest nibs of almond, one of two just-released seasonal flavors from Endangered Species Chocolates.  We’ve collected links to several recent local and national stories about dining in Indianapolis during the Super Bowl. Here, a few of our favorites.